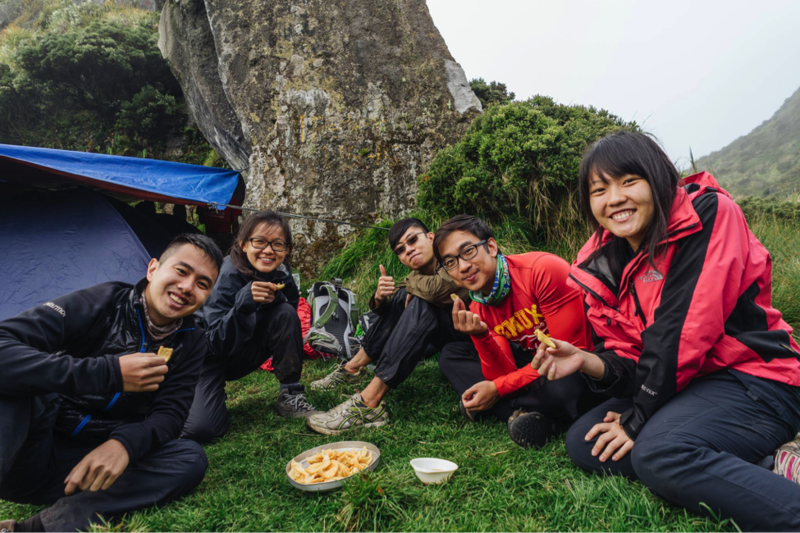 Singapore Management University trekking club trusts Discover Mt Apo for their climb and trekking activities at Mount Apo, Davao City. For any team or club who wants to climb mount Apo, feel free to email us at discovermtapo@gmail.com and we give discounts for group or company trek. Visit http://discovermtapo.com for more info!